Dual Density injected Rubber is a sole construction method offering durability on harsh and abrasive terrain and provides a comfortable experience for the wearer. The sole is injected to the uppers, rather than being stuck on, so the bond between the upper and sole is really reliable and strong. 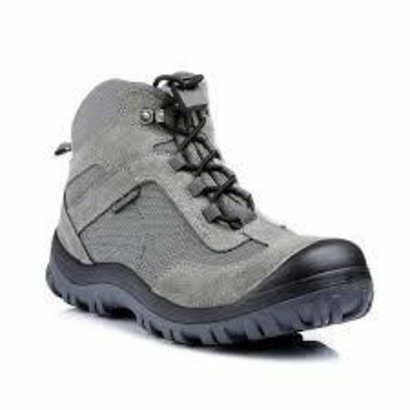 The sole is also resistant to 300?C heat and has excellent slip resistant results which gives added assurance in hostile working environments.